Most people still want some level of control. 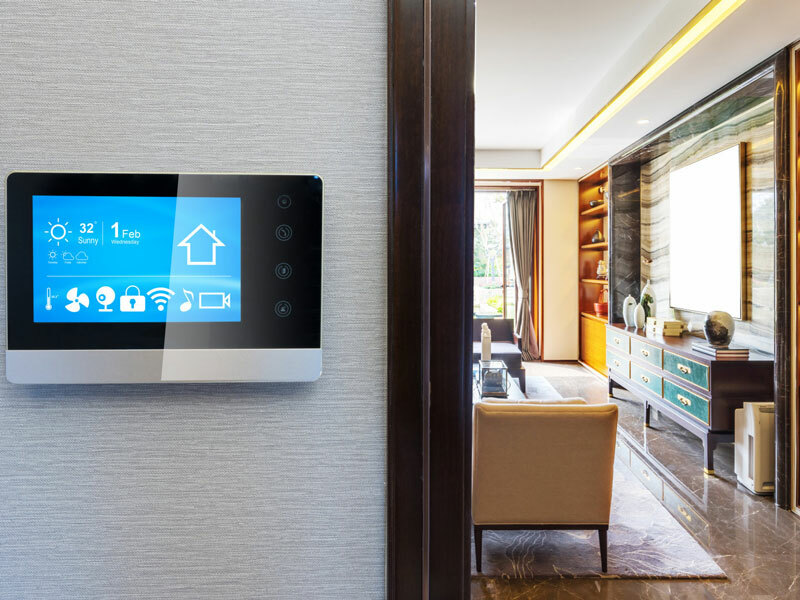 That’s an important message to developers if they want to keep increasing the uptake of smart home technology, yet to reach 25 percent penetration in Australia. Most people want technology to serve them (95.6 percent of interviewees, about 19 out of 20). Those who didn’t want any technology were classified as “resisters” and made up less than 5 percent of the respondents. Technology exists to bring me information, but shouldn’t be making any decisions on its own. Real-life example: Switch your Thinking provides an SMS-based tip service. This mode of use was preferred in 22-35 percent of households. Technology should not only bring me information, but add value by helping me make decisions or interact. Real-life example: Homesmart from Ergon provides useful data to support consumers in their decisions; including remotely controlling appliances or monitoring electricity budget. This mode of use was preferred in 41-51 percent of households. Technology should analyse information and make decisions itself, in order to make my life more efficient. Real-life example: Tibber, which learns your home’s electricity-usage pattern and helps you make adjustments. This mode of use was preferred in 22-24 percent of households. "Less hassle. Don’t like tech controlling my life." "A good support but allows me to maintain overall control and decision-making." "Having the process looked after and managed for us as we don’t have the time to do it ourselves."